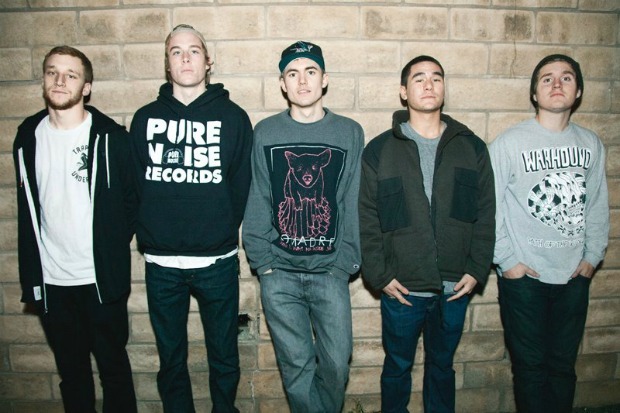 The Story So Far are currently streaming their brand new acoustic EP, Songs Of, in full. The effort, which is still available for pre-order, is scheduled for release on June 17 via Pure Noise Records. Check out Songs Of below and let us know what you think. Additionally, the band will be performing all summer long on this year's Vans Warped Tour. Purchase tickets and check out a full list of dates so you can catch The Story So Far when they come through your hometown.